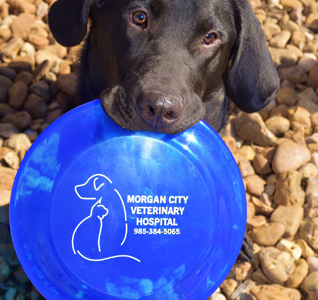 We are a locally owned and operated veterinary facility that has been providing exceptional pet care in the Tri City area for over 50 years. 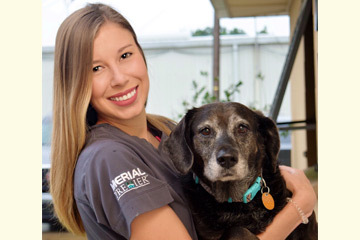 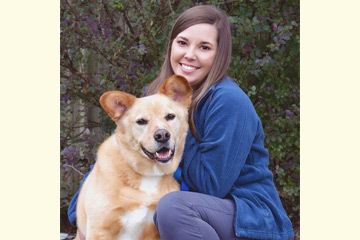 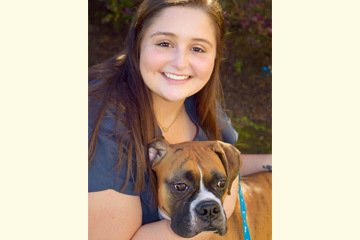 As a full service Veterinary Hospital, we strive to always provide a clean, comfortable, and friendly atmosphere. 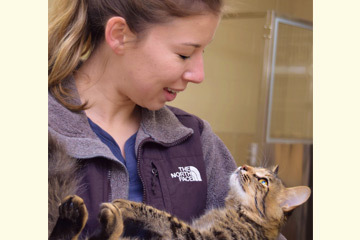 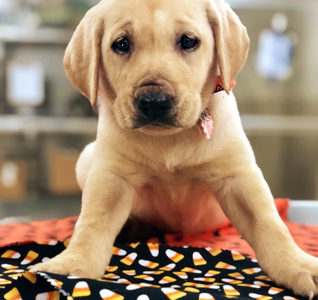 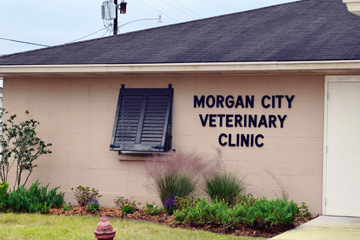 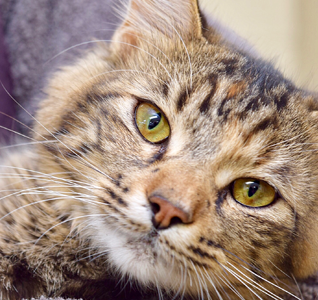 Morgan City Vet offers a range of medical and surgical needs, bathing, boarding, daycare, and grooming. 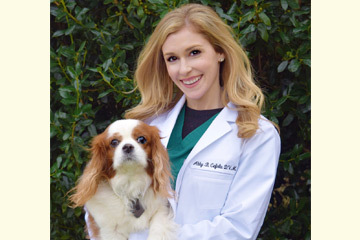 Our Doctors retain membership in many professional organizations and receive continuing education every year.